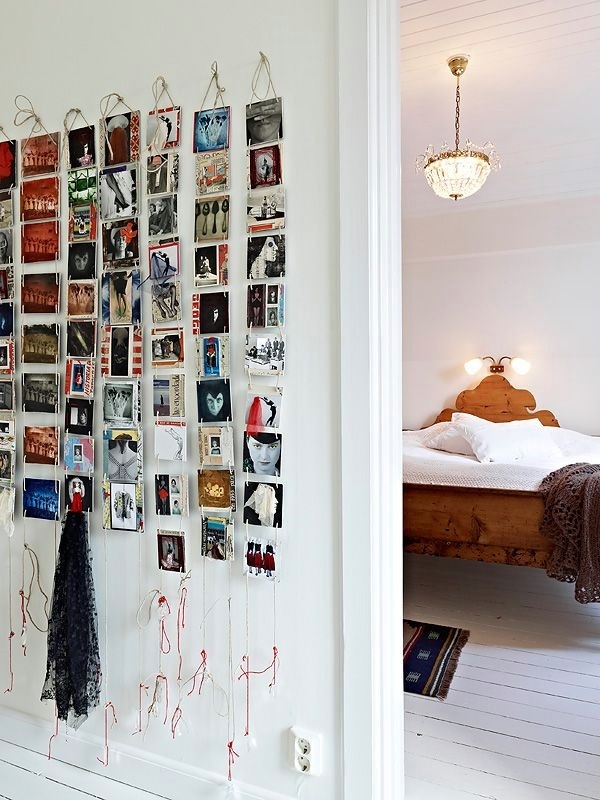 Walls are not just part of the structure of a home but also provide a canvas for various styles of decoration and embellishment too. 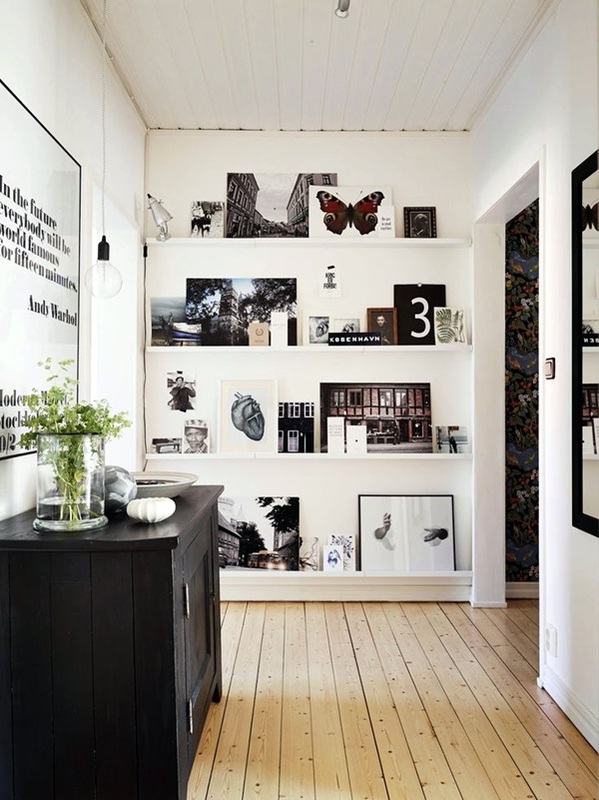 With walls, it is not just the way you have them colored or wallpapered but also in the way you choose to display photos on the wall. 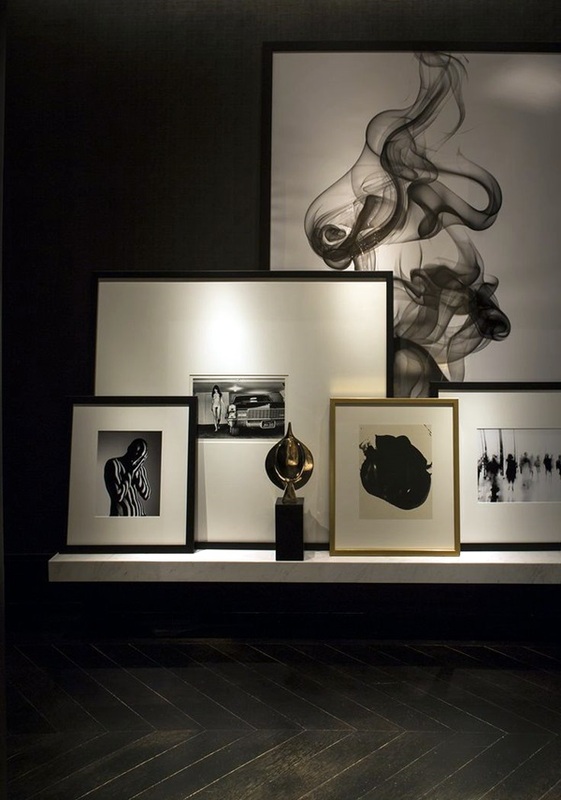 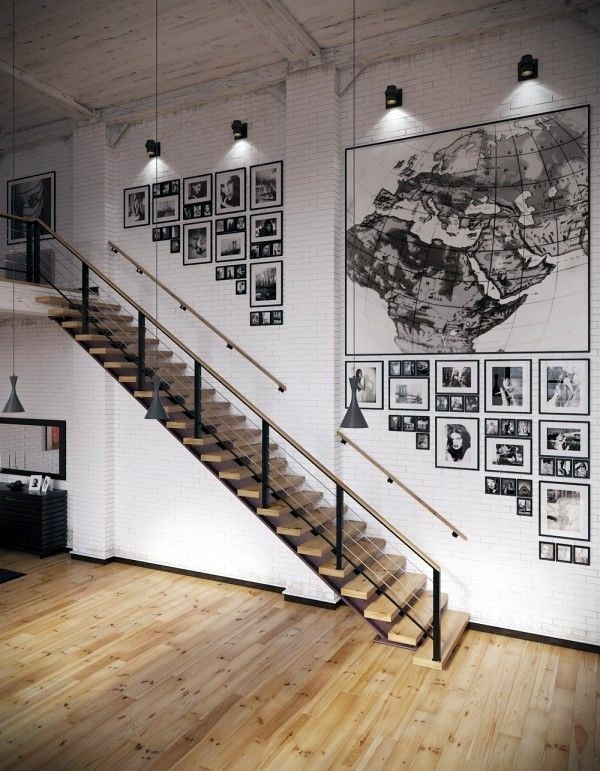 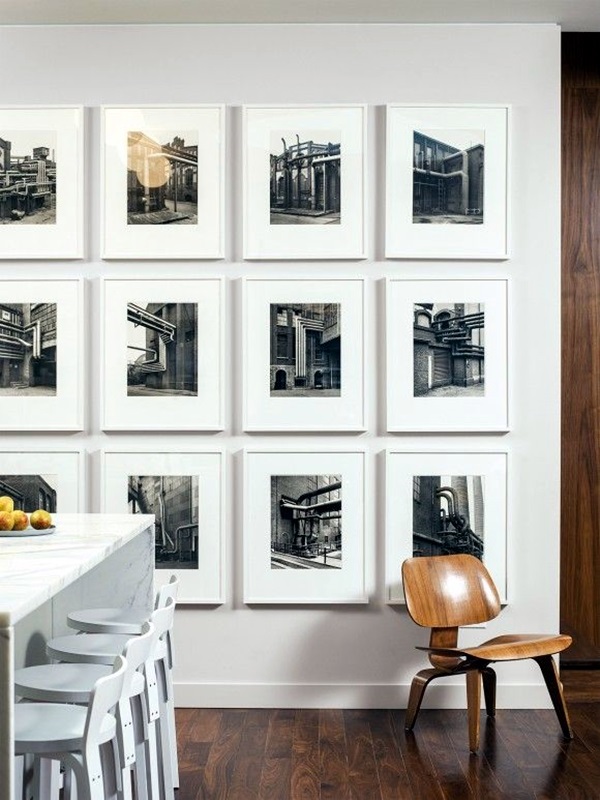 You can choose to with the art of black and white photography to come up with a unique wall photo display for you to use. 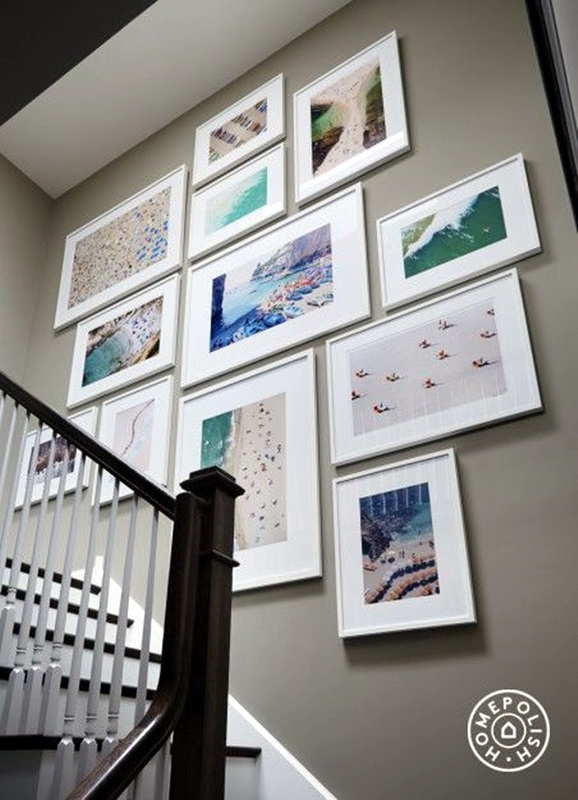 Or if you feel that the weather outside is too cold, gray, and dull then you can add cheer with mind relaxing summer photos to add a note of warmth to the walls in your home. 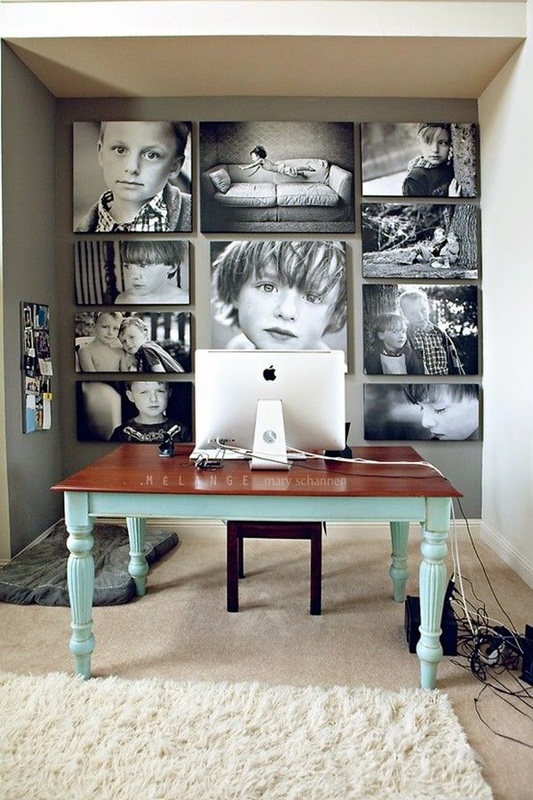 When it comes to wall photo display ideas, it need not necessarily be just pictures of you and your family; you can come up with other ideas and themes too. 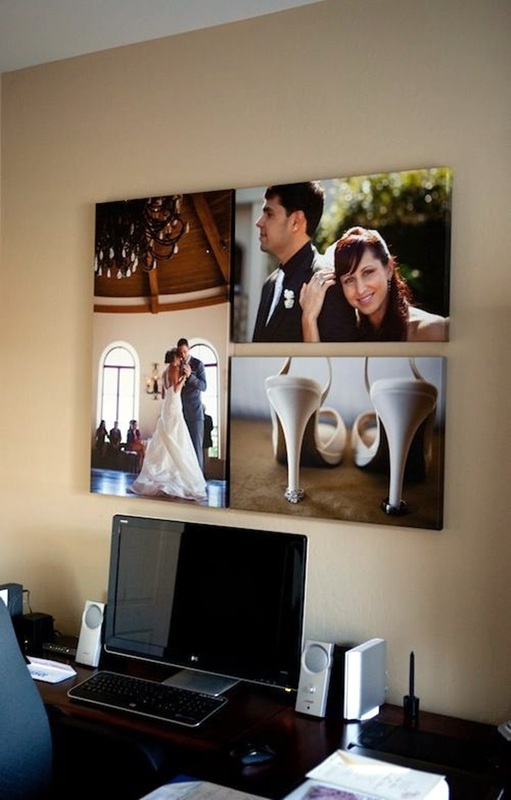 Like adding these beautiful examples of couple in the rain photography to add a sizzle to your private space. 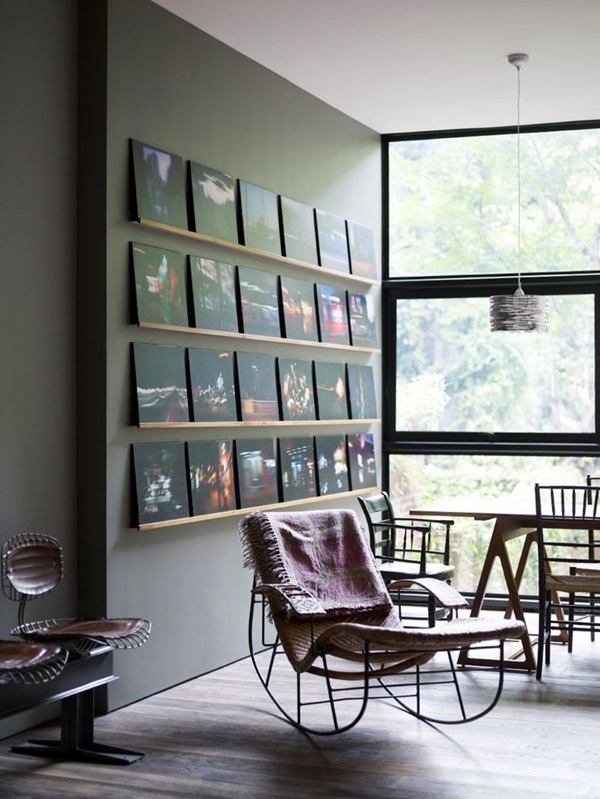 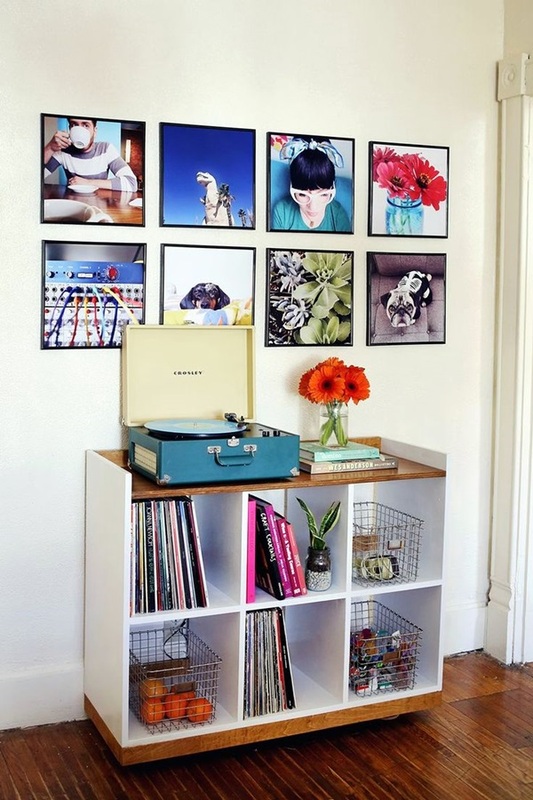 Photo displays are an eternal part of making a space more personal and warm as this makes a place gain a part of your personality and reflect it. 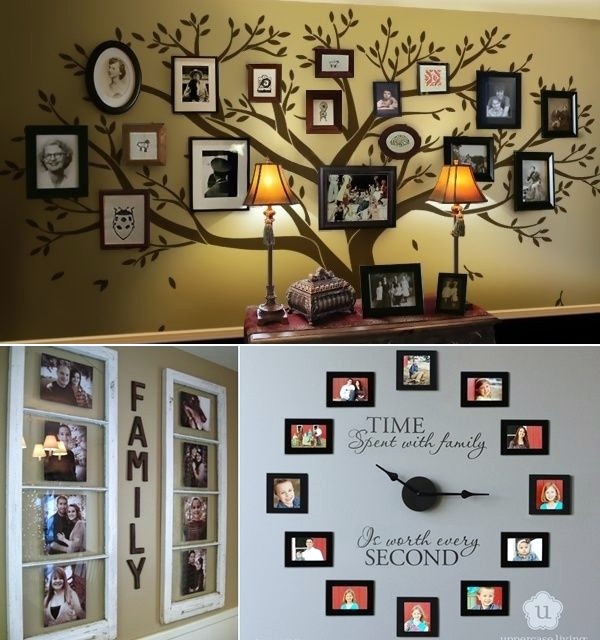 In case of a family, it becomes a matter of reflecting the family’s collective personality and the dynamics of the family. 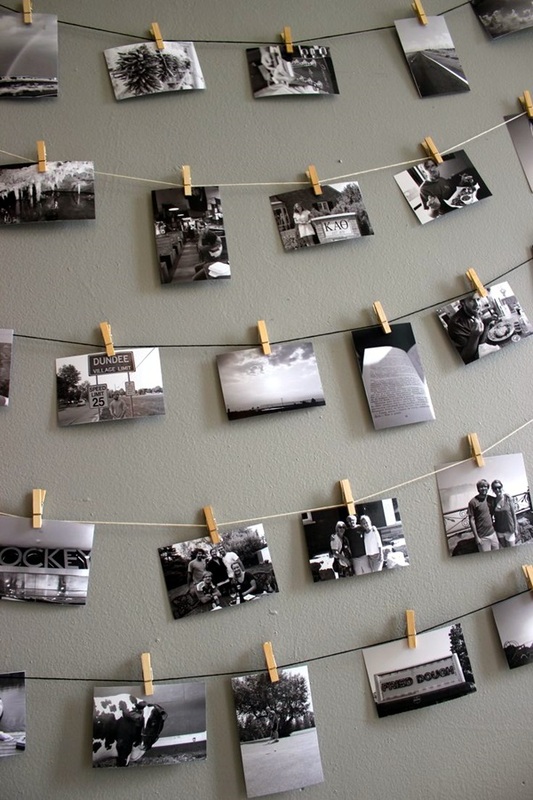 While all these look like sound reasons for you to try out unique wall photo display ideas for you to try, it definitely does not mean that it should not have a fun element or aspect at all. 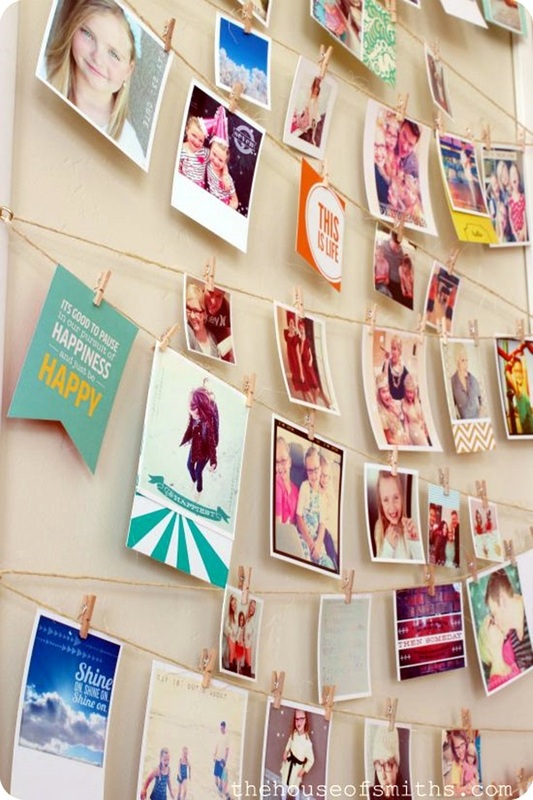 In fact, just take a minute to reflect on the funny and quirky ways of your family and the way you interact with each other and you will soon be flooded with ways to arrange these photos. 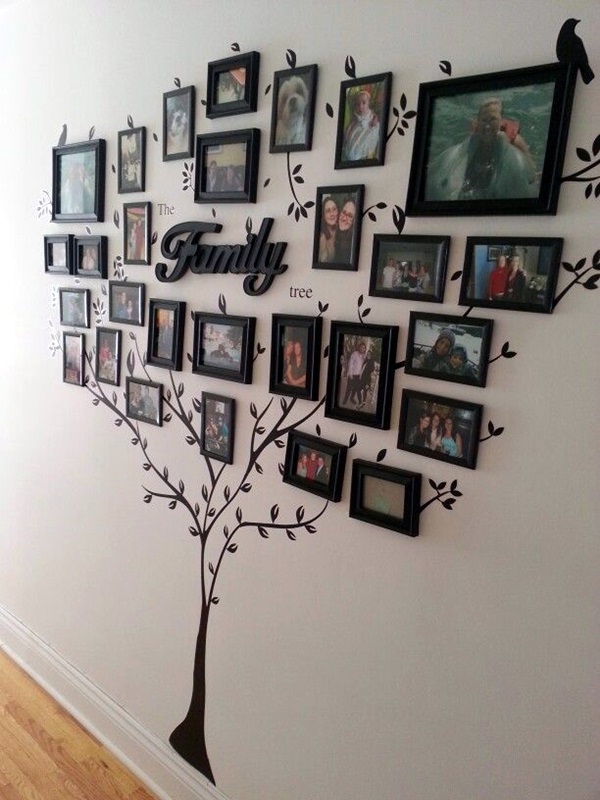 After all, we want the world to see us a family first but also as people who have definite personalities and quirks. 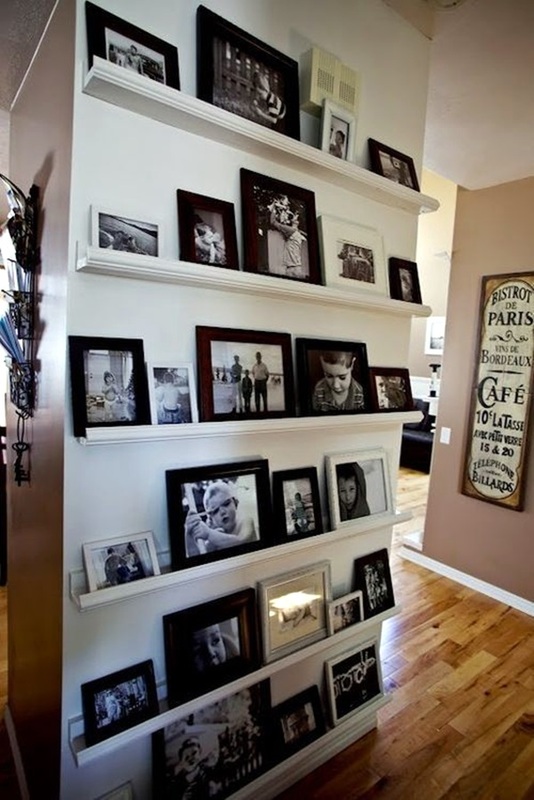 This is what some people miss when they are arranging a photo wall in their homes. 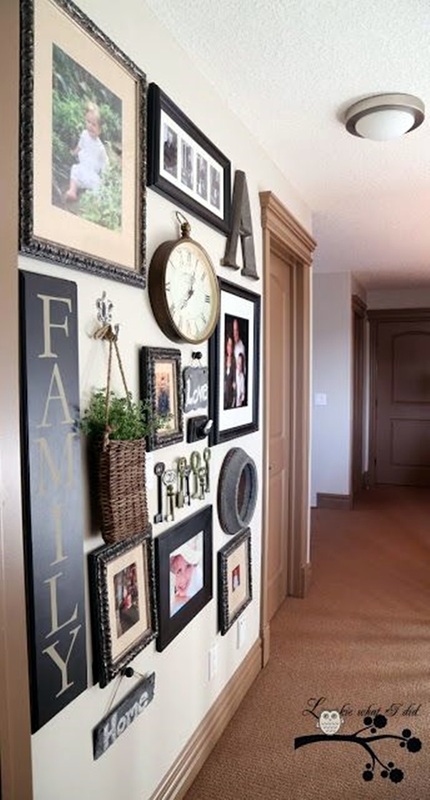 The arrangement may not be picture perfect when seen from an interior decorator’s perspective, but it should captivate the onlooker and reflect the way the family actually is instead of an ideal version of it. 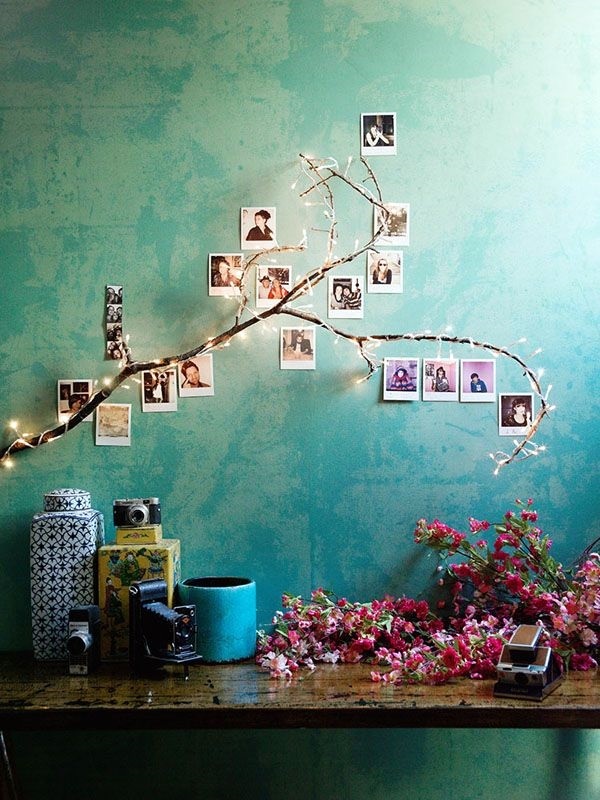 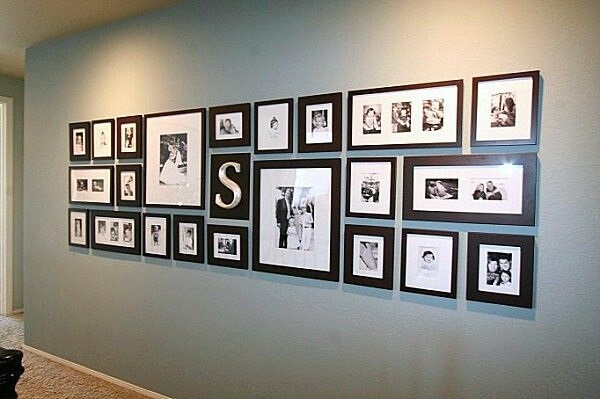 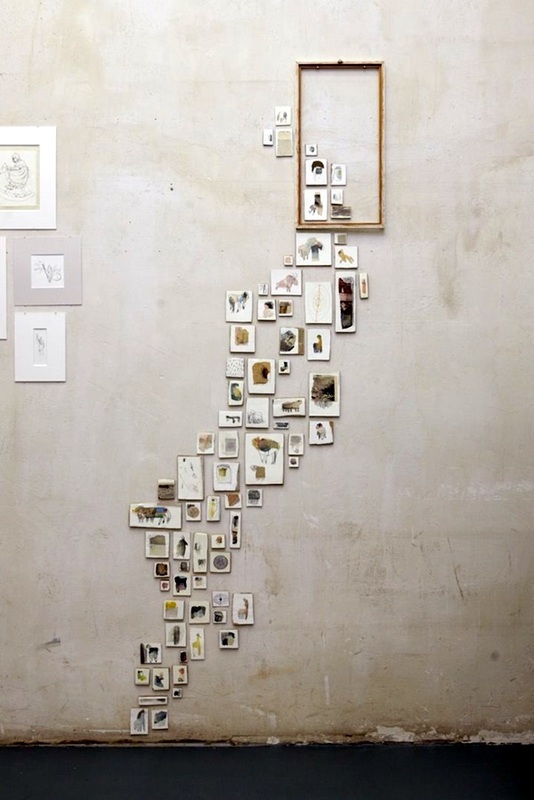 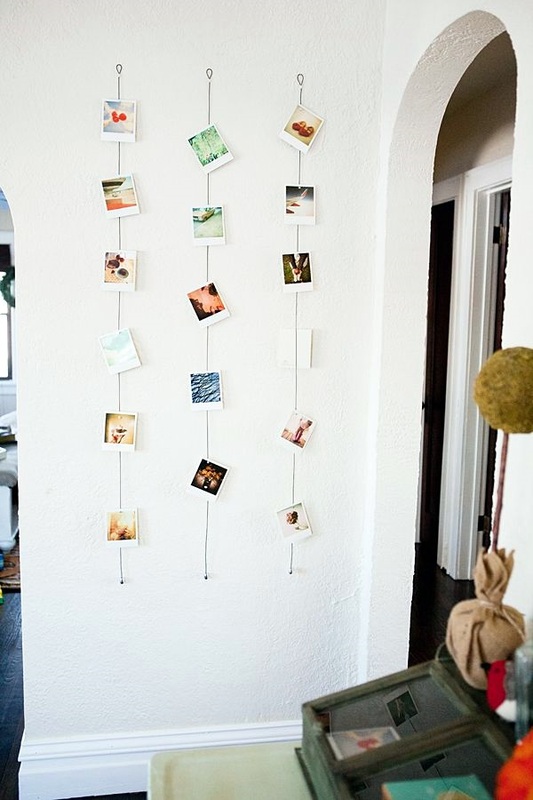 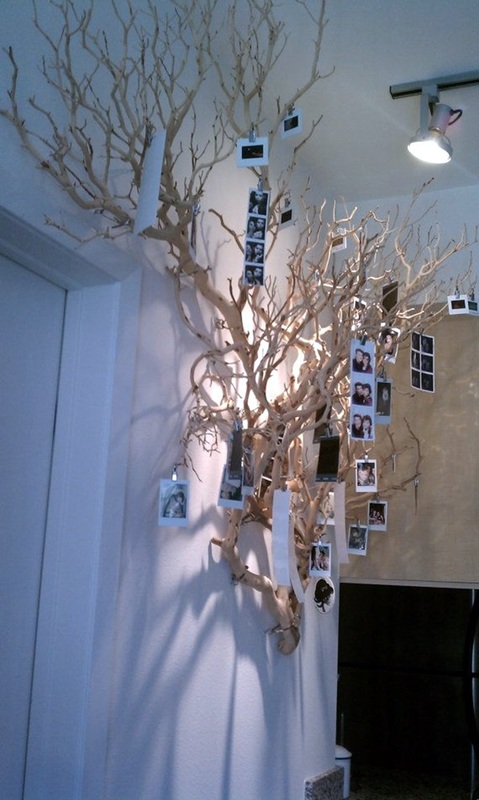 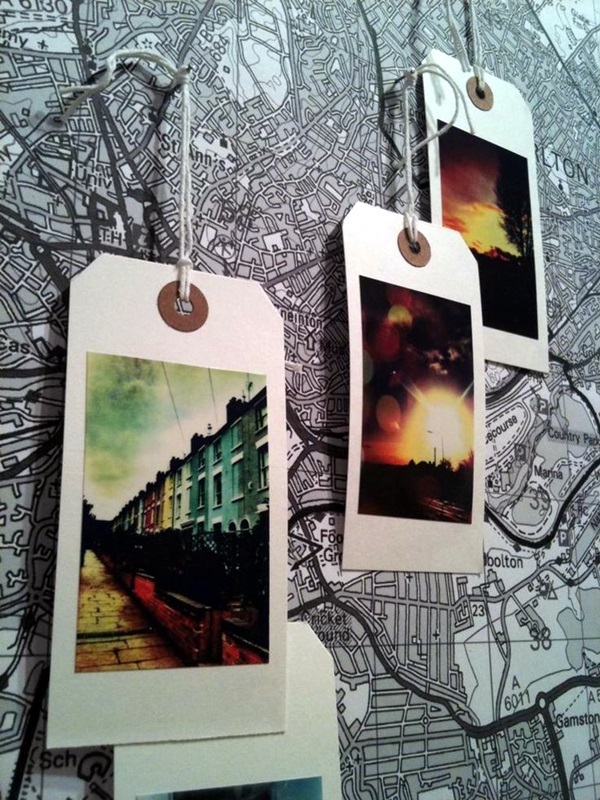 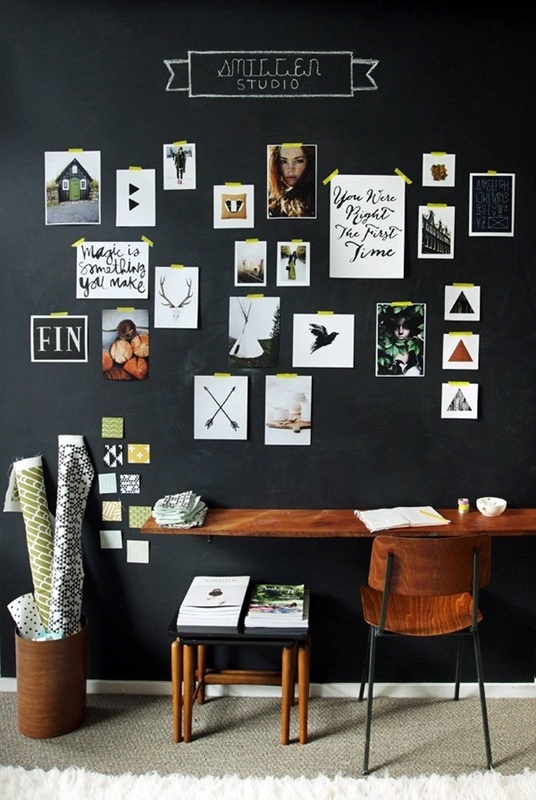 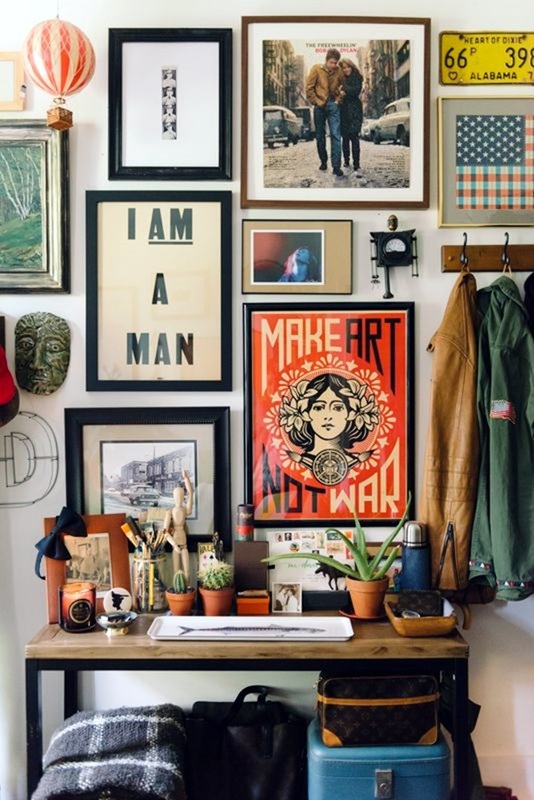 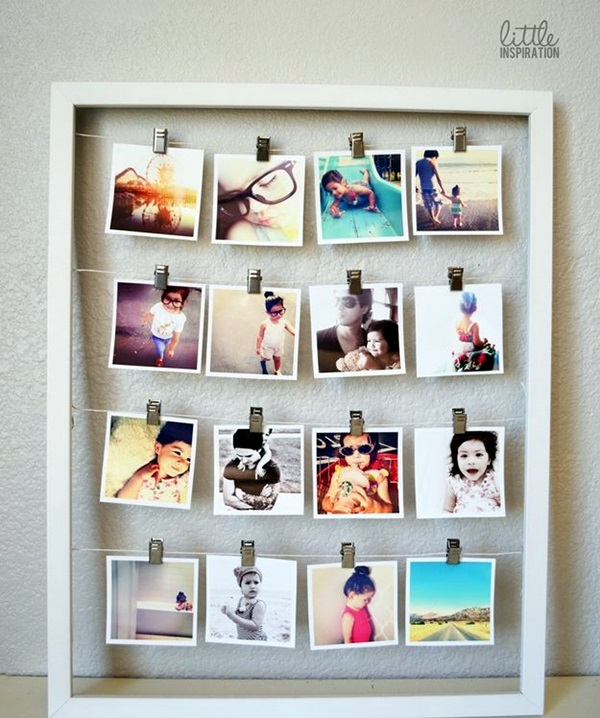 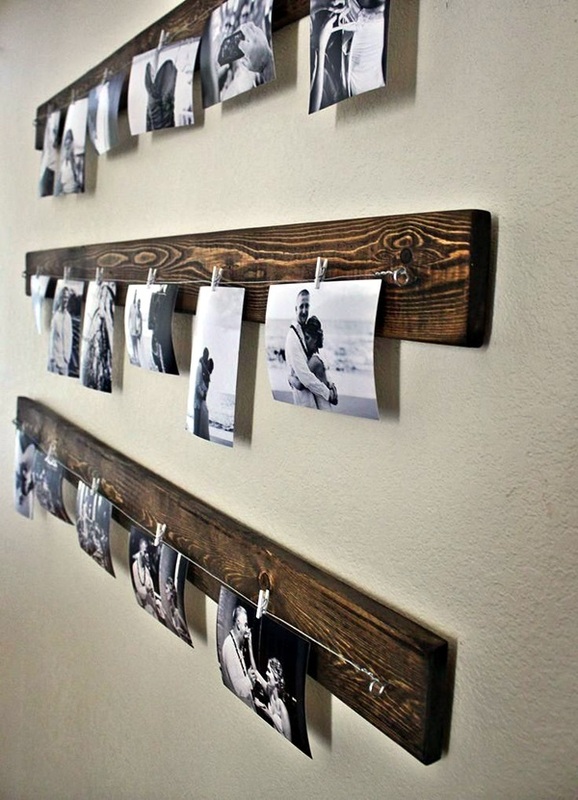 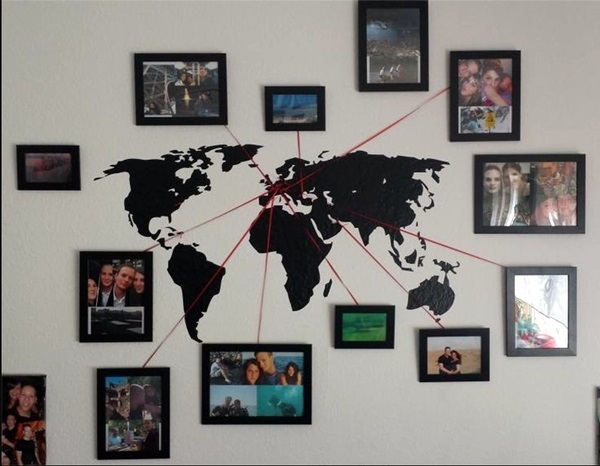 To do that, the first step we suggest to getting the unique wall photo display right is to collect all photos that you want to display. 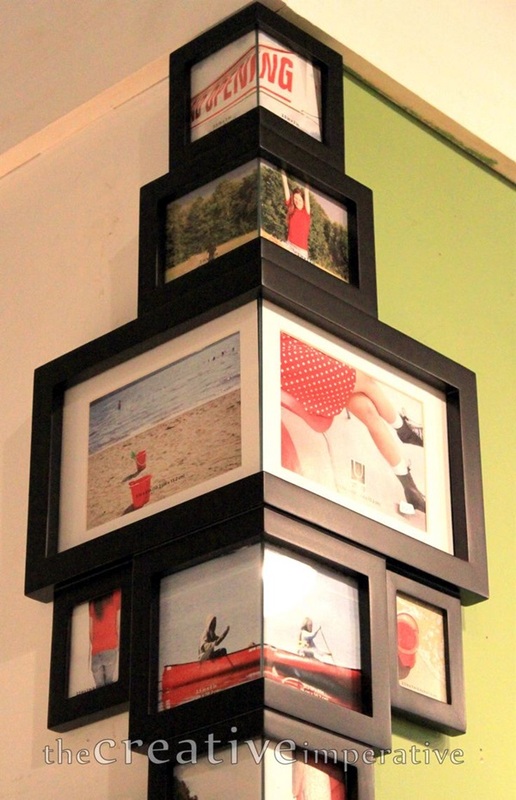 Then the next logical step would be to finalize the way they are going to be framed. 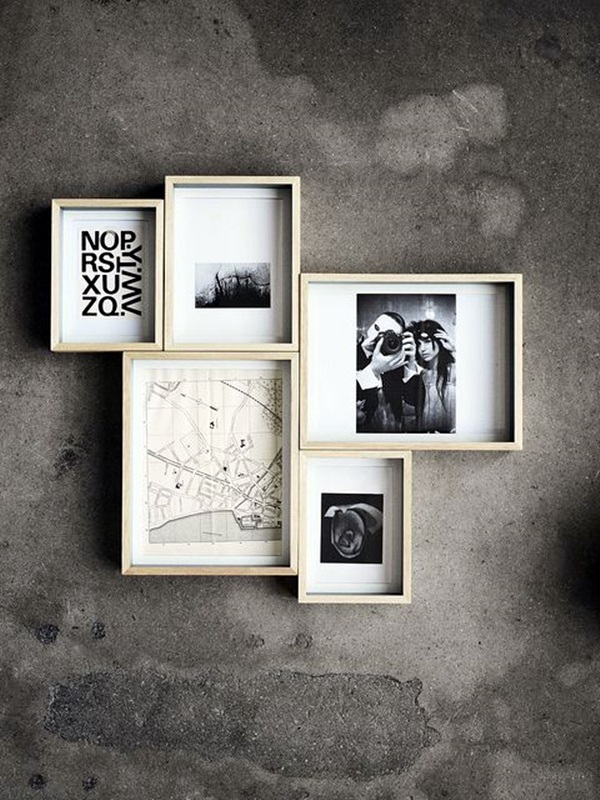 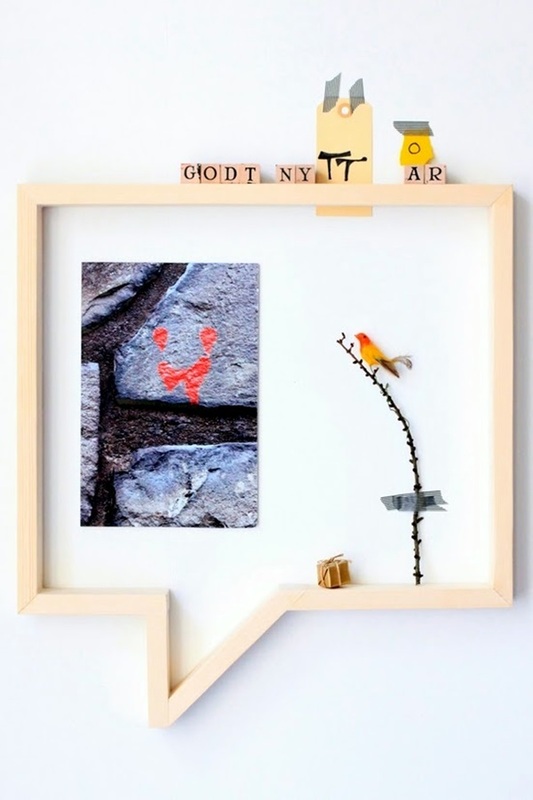 If the photos are already framed, and the frames are different and varied, you can still keep them as it is if you feel that the photo frames work together. 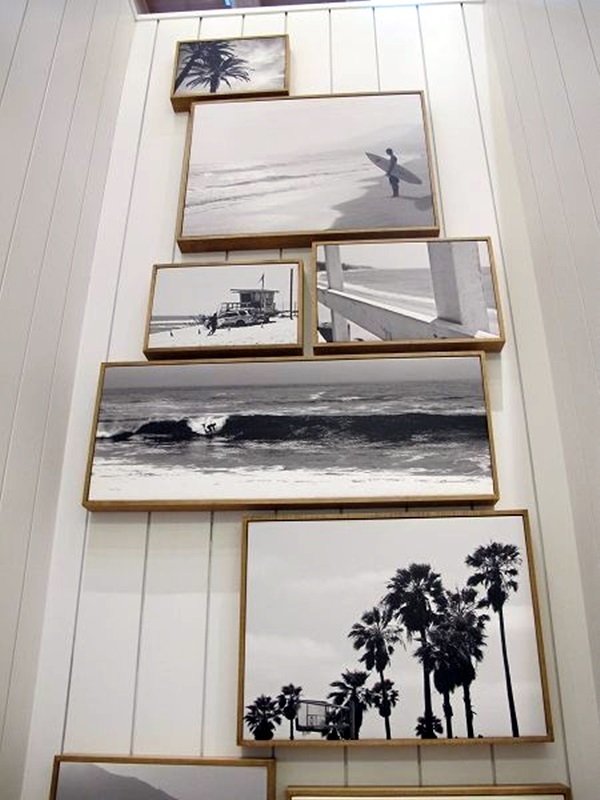 A wall photo display need not be completely matching and coordinated but definitely needs to have a theme running through it. 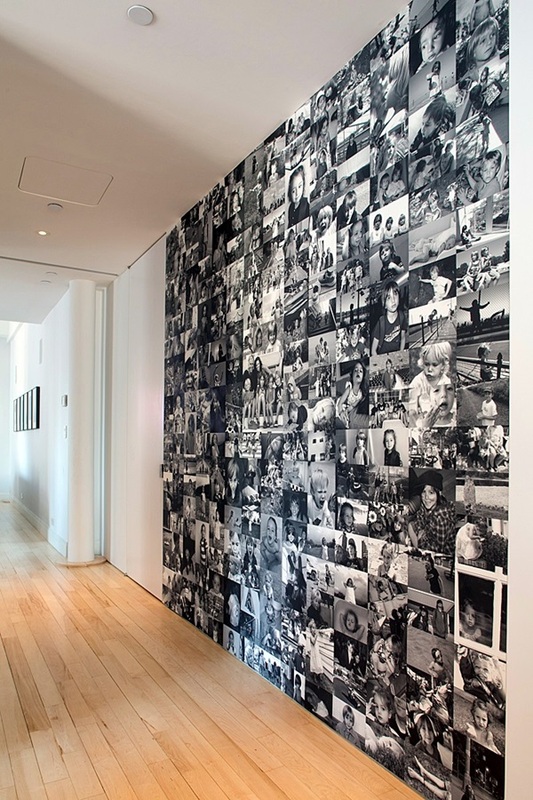 For that to happen you, need to look at the photos as well as the potential arrangement from the point of an outside onlooker rather than as yourself or from a family member’s point of view. 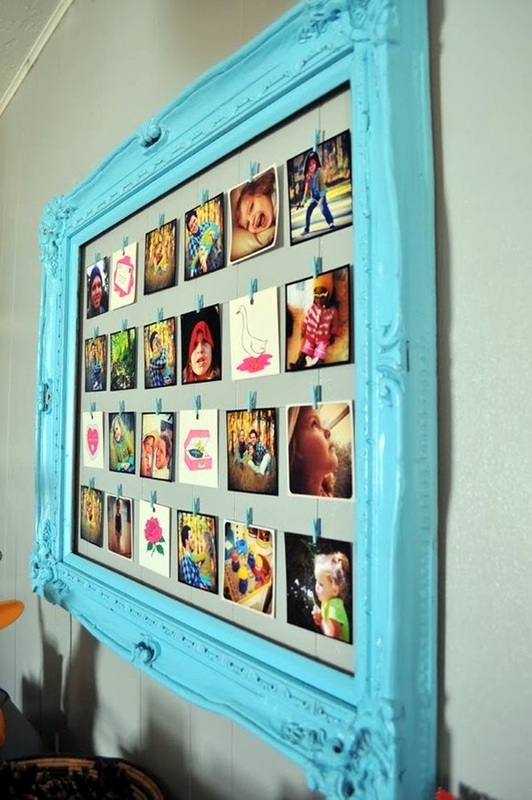 This will show you how the photos and the arrangement will be viewed by an outsider who knows the family (maybe) but not as intimately as you do. 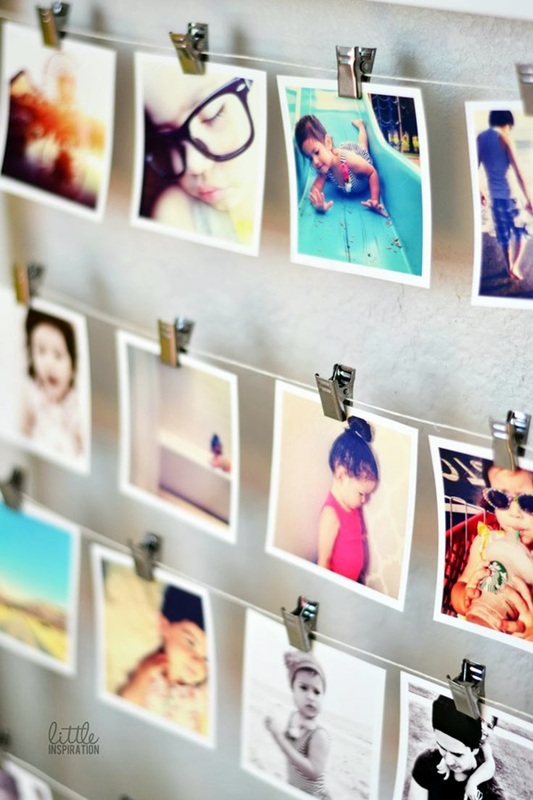 Even when you are simply displaying your own photos instead of a complete family’s photos, you will need to look at the photos and display from an outsider’s point of view to get it right. 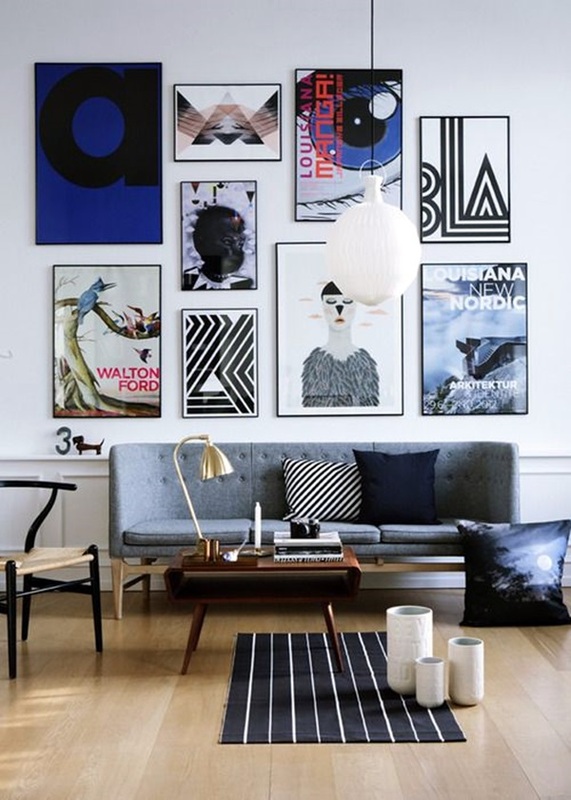 We are sure that with some of the guidelines we have given you and with the help of your own ideas and the images we have given here, you will be able to come up with many ideas of your own. 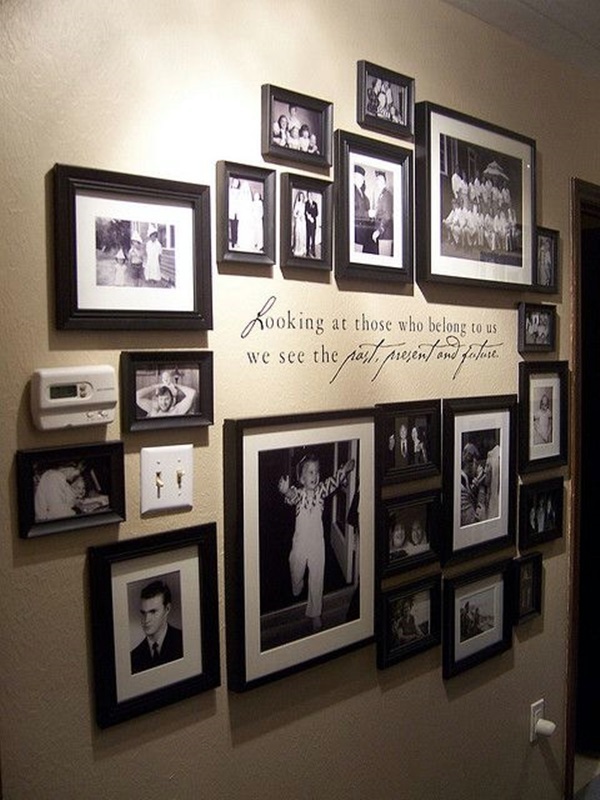 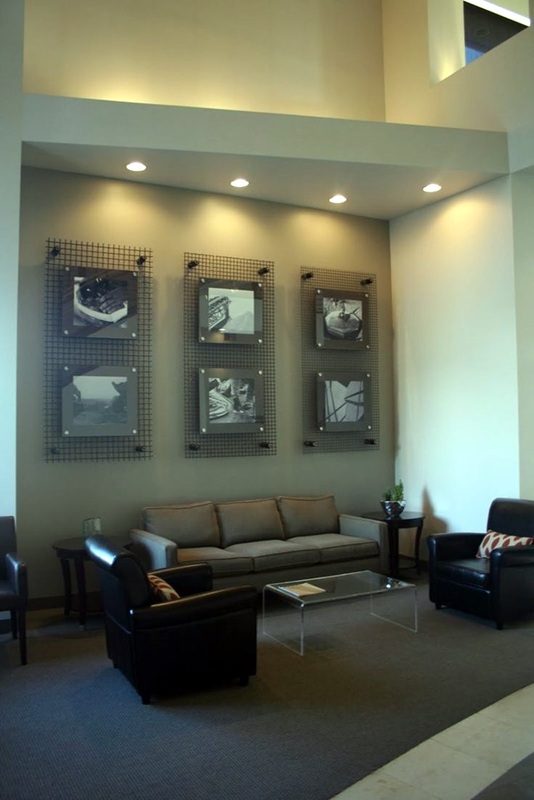 Do take the time to think about the points we have given here to make the most of your unique wall photo display.